One of the primary goals of the fighter must be to take the opponent’s back so that he can be more easily dispatched. This same principle is part of the all-time fundamental approaches to fighting in many cultures: the attack from the rear, though reprehensible according to the chivalrous code of combat, must be used whenever the situation allows. 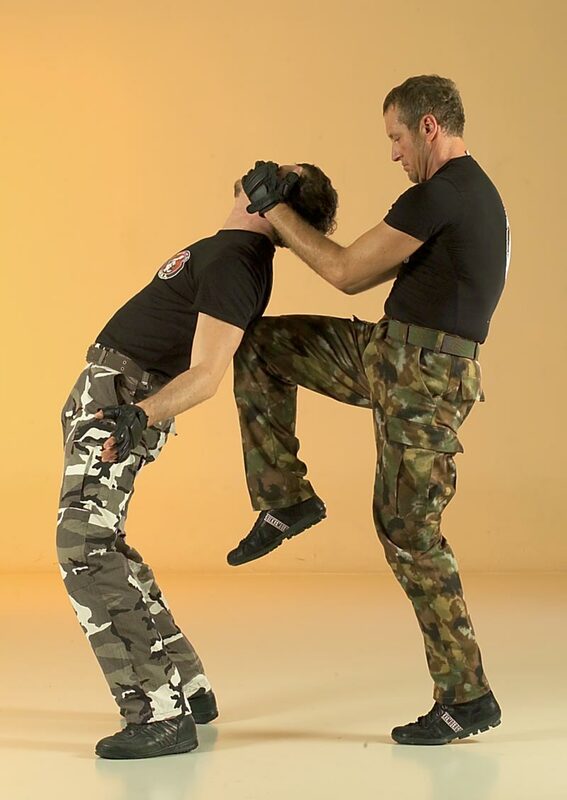 Possible finishing moves may be strikes, joint (spine) breaks or strangulations.